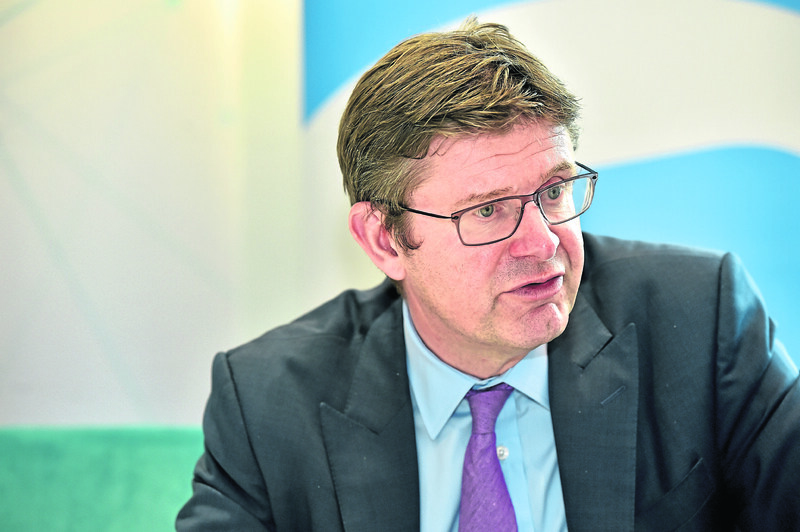 Greg Clark said the region was “very internationally focused” and that additional “costs and frictions” would harm exporters from the oil field services and food sectors. Mr Clark said businesses would “draw a lot of confidence” from an agreement being reached in autumn as an implementation period would be triggered. The right of EU workers to come to the UK would be preserved until the end of 2020, giving employers more breathing room at a time when warnings about skills shortages in industry are growing louder. 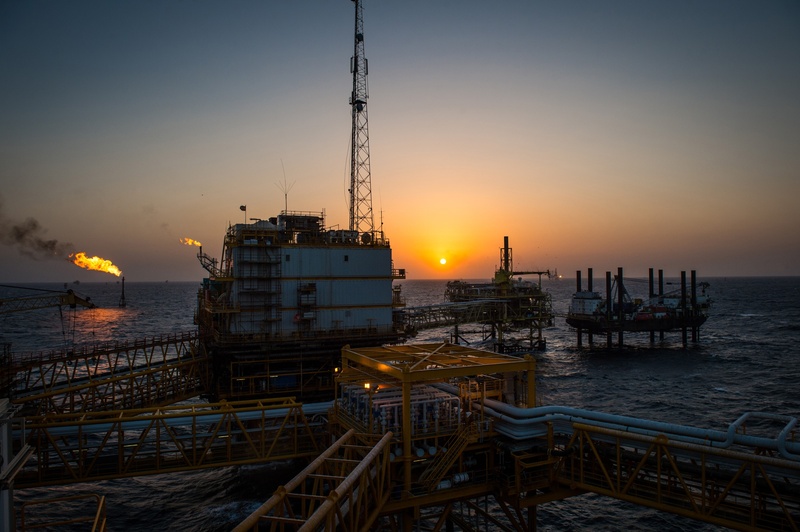 Mr Clark also said he felt “very positively” about the UK oil and gas industry’s bid for a sector deal, which is intended to boost exports of equipment and services. He was speaking following a roundtable discussion with north-east business leaders at the Oil and Gas Technology Centre in Aberdeen. The prospect of a “no-deal” Brexit appears to have grown after EU negotiators took issue with Prime Minister Theresa May’s proposals. Bank of England Governor Mark Carney said last week that the chances of leaving without an agreement were “uncomfortably high”, and the pound fell to a 12-month low yesterday amid fears talks will hit the rocks. Mr Clark said: “My view is the same as every business at this meeting, which is that ‘no deal’ would be hugely damaging for the UK, Scotland, and in particular the north-east, which is a very internationally focused region. “It would also damage other EU countries. The reason we’ve established such close and sophisticated supply chains for components is because it’s efficient and beneficial to do so. “If you were to interrupt them and introduce costs and frictions, then that is damaging to both parties. Mr Clark said exporters of food would not only be worried about tariffs if the UK leaves Europe without a deal. Checks on produce would also have to be carried out on the border, raising the risk of delivery delays and missed orders. Mr Clark also said “no deal” would be “negative” for the north-east’s subsea technology industry. But he believes the future will remain bright for a sector whose skills and products are in demand worldwide. 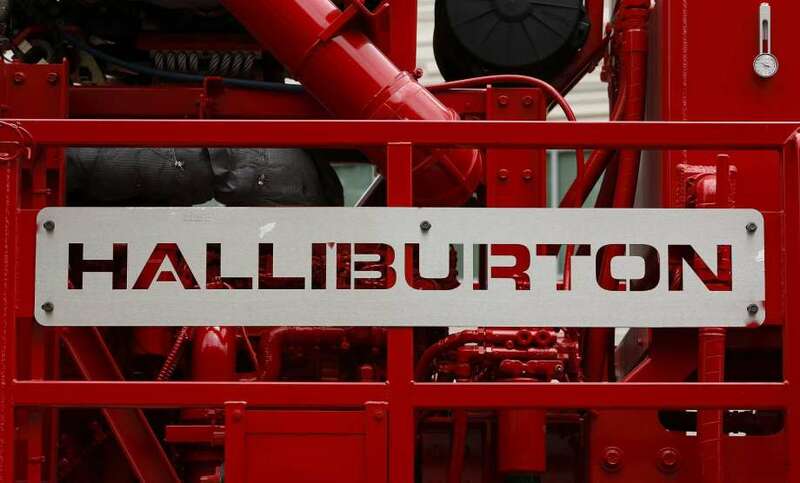 He said: “I have no doubts that the future of the UK oil and gas industry will continue to be strong because its fundamentals surpass anywhere else in terms of technology and experienced people.